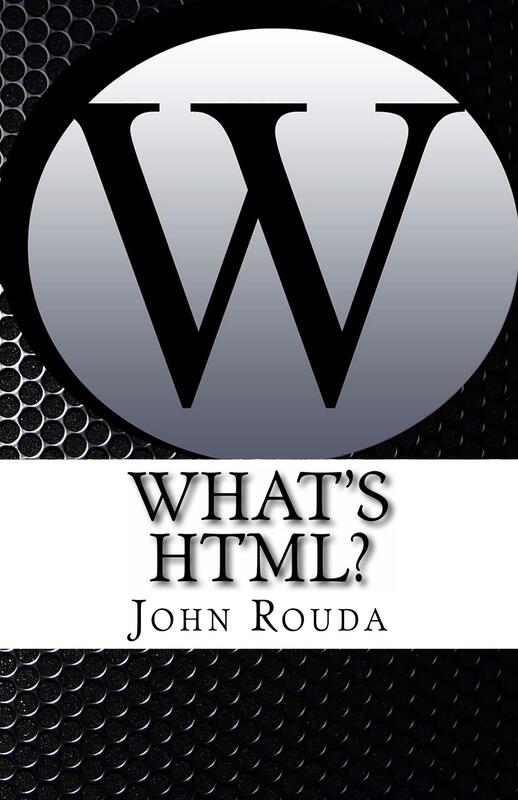 My first book, “What’s HTML” is now available on Kindle and Amazon in paperback form. This book is designed to be a quick way to learn HTML and HTML5. It should also serve as a reference for you to look back on for refreshers and information on tags that are commonly used. This is a great resource for students and professionals that need a quick reference or wish to learn the basics of HTML quickly. As a computer science professor, I’ve taught thousands of students HTML over the past ten years. I wrote this book to help teach others HTML in a simple easy to read format. I’m super excited to share my TEDx Talk. I gave this talk at TEDxHickory in March, 2015. Please share with your friends and give me some feedback.